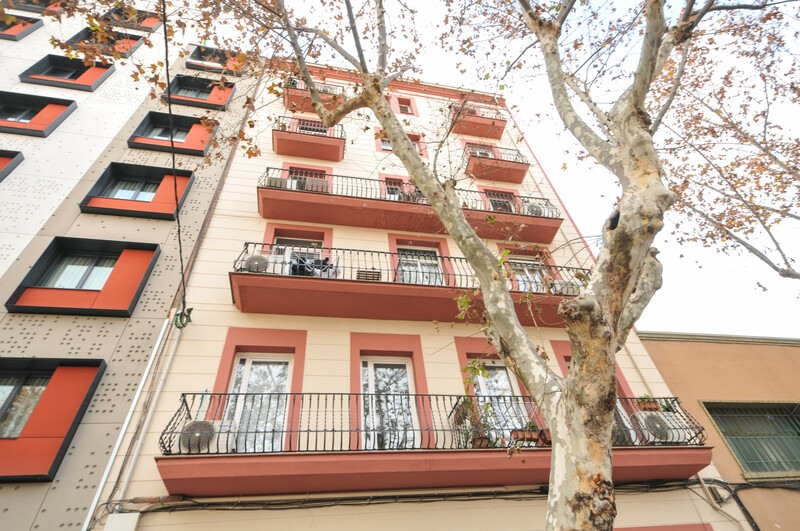 The apartment is comfortable, is modern, and is 70 m². 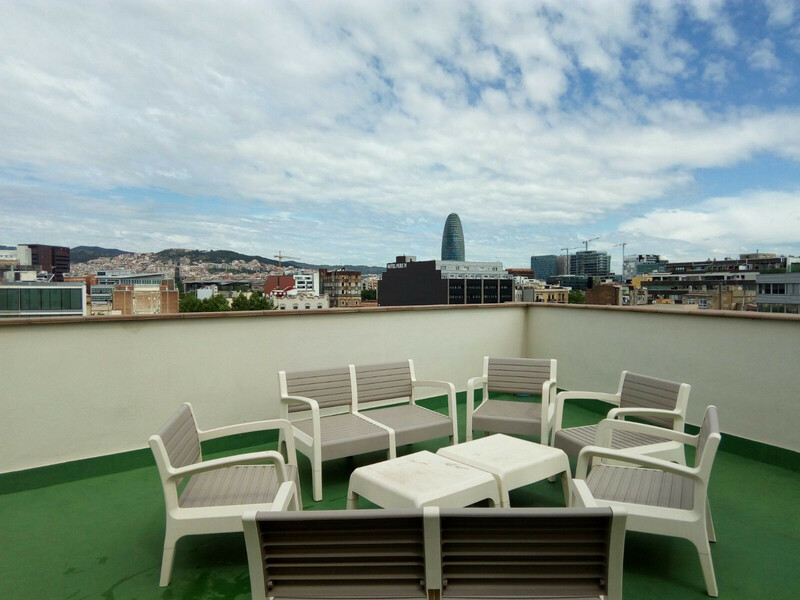 The accommodation is equipped with the following items: lift, iron, internet, electric heating, air conditioning in the living room. 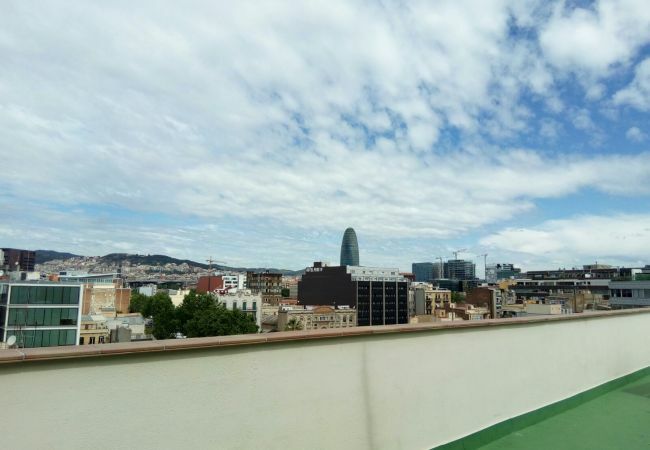 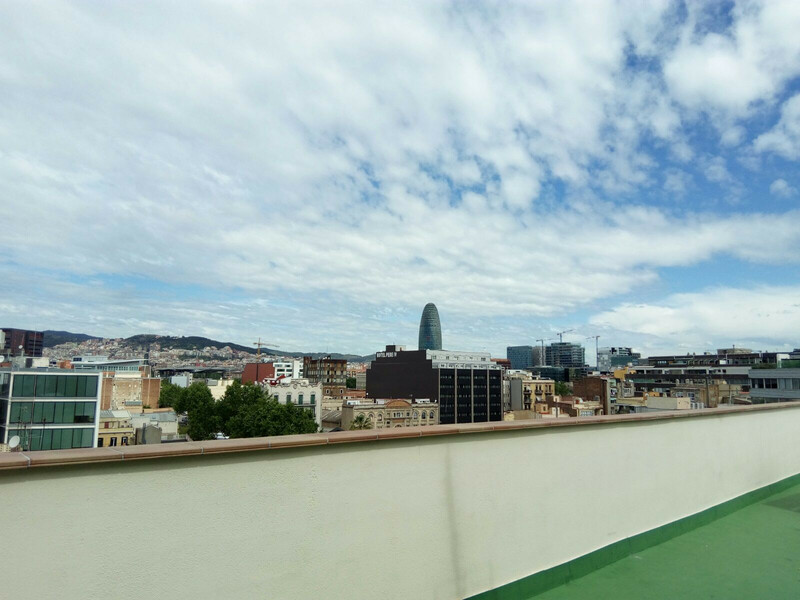 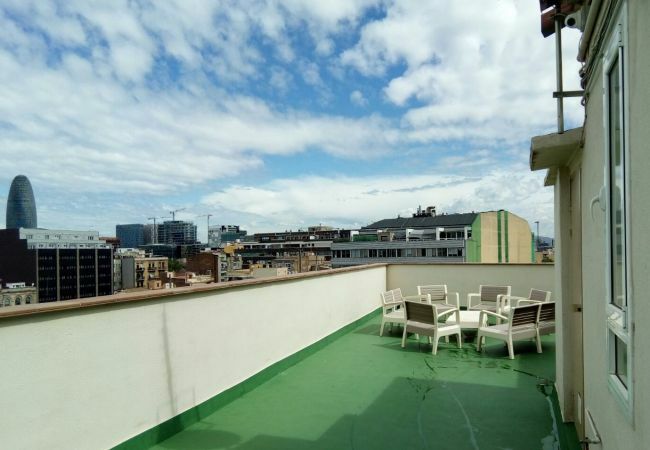 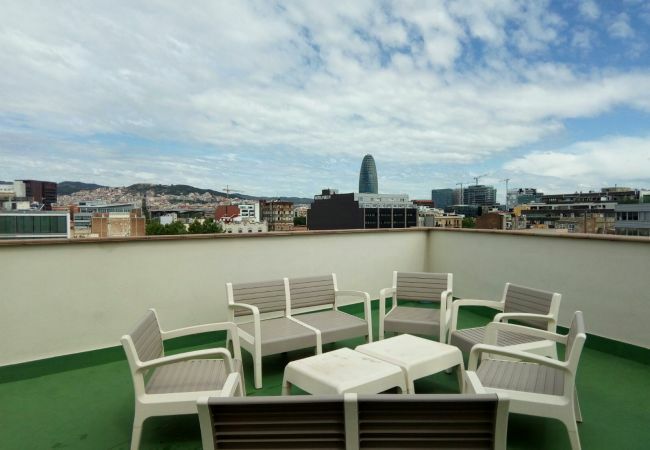 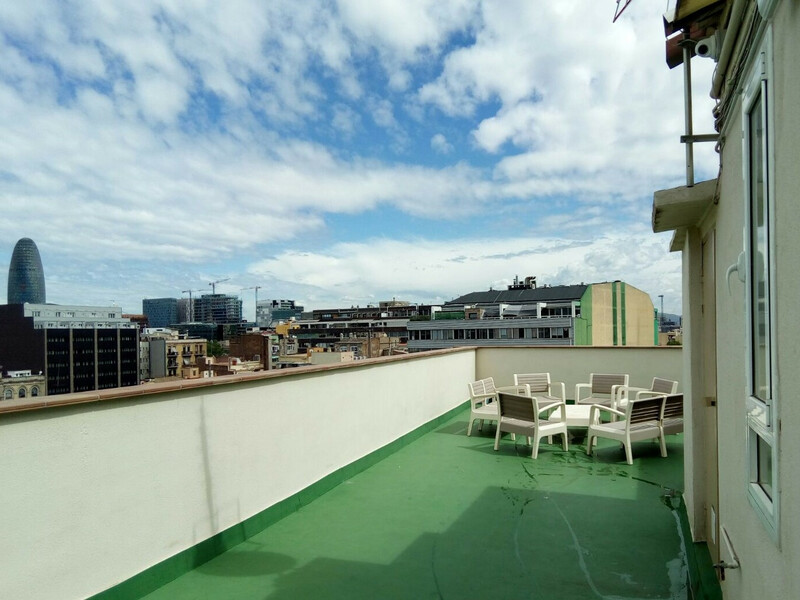 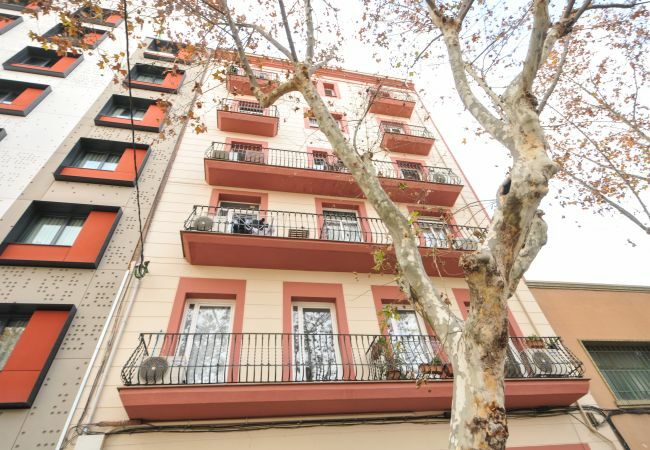 - 4rd floor, lift, iron, internet, 70 m² property, electric heating, air conditioning in the living room.